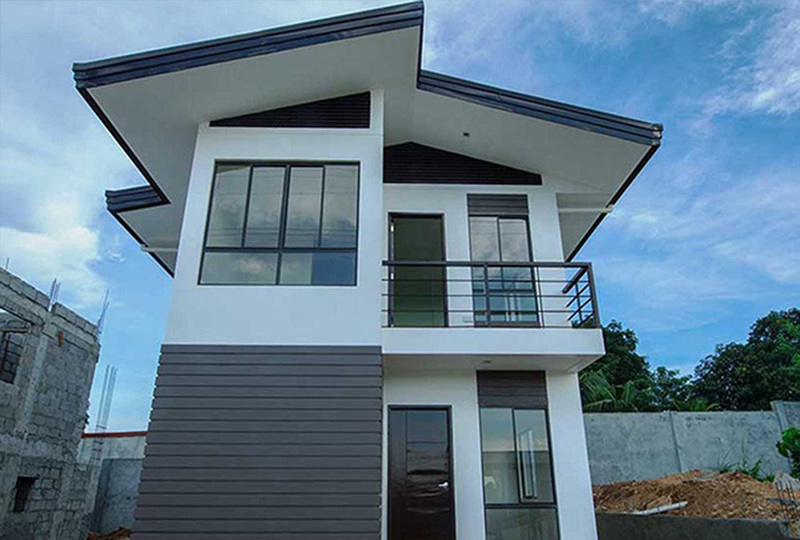 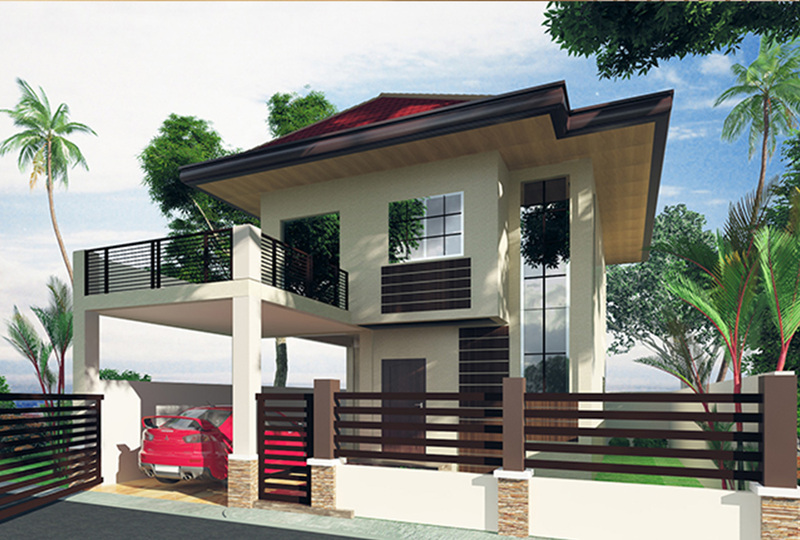 Two-story houses can be considered as medium-cost to high-end houses. 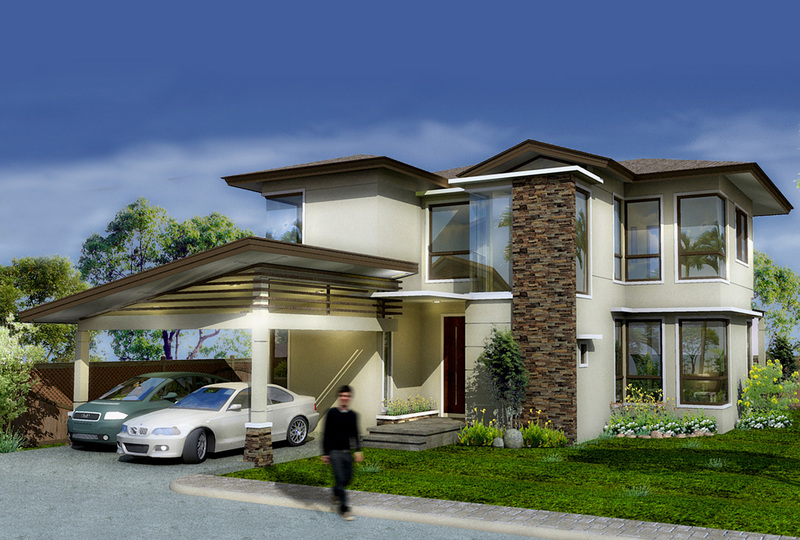 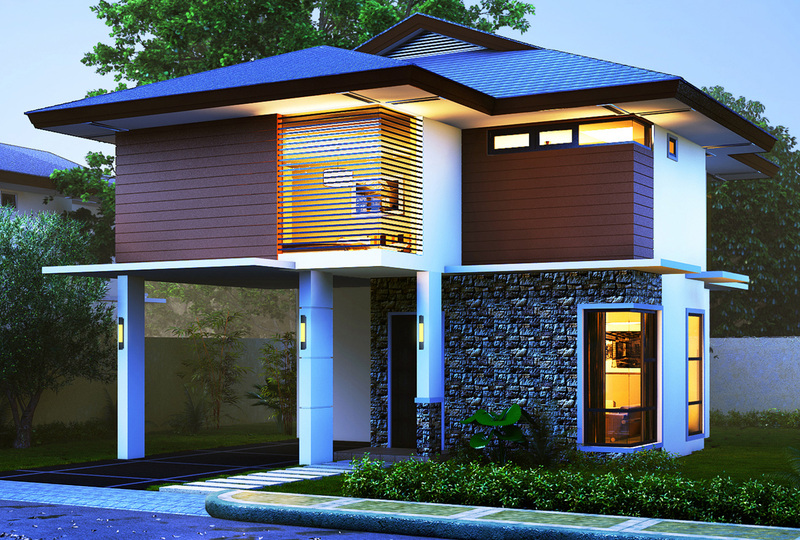 There are a lot of two-story house design that we love and hope we can build someday for our families and love one. 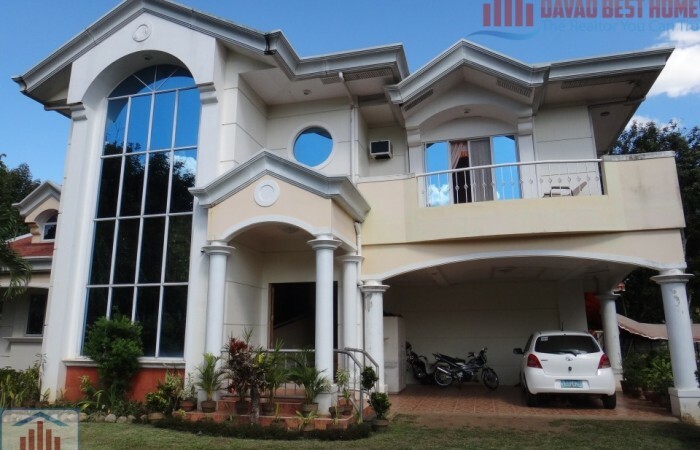 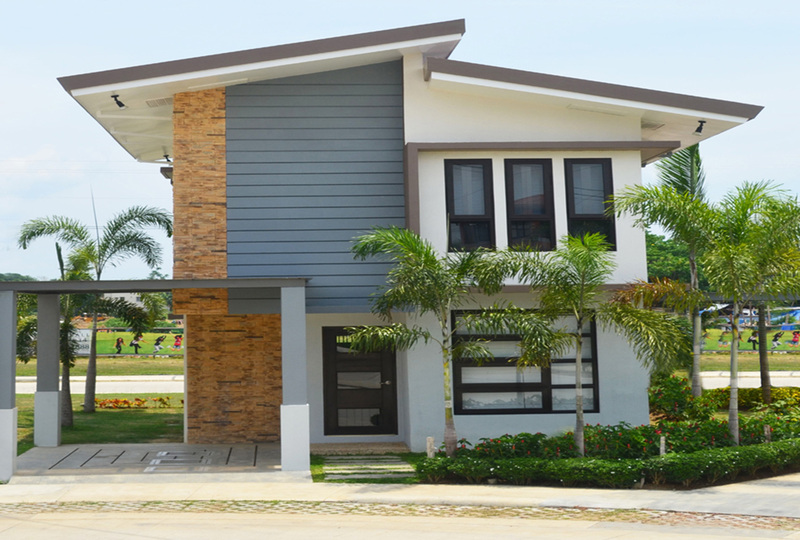 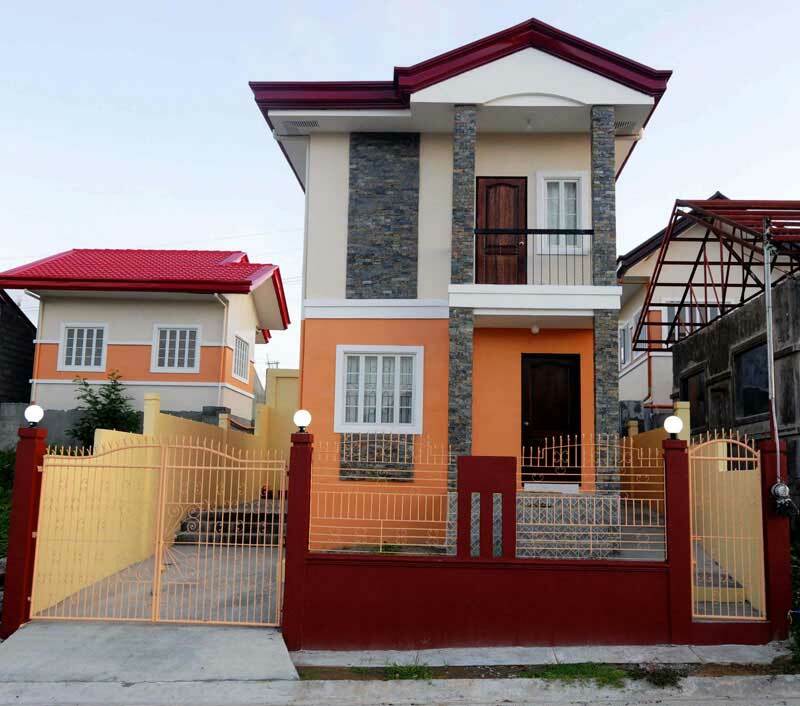 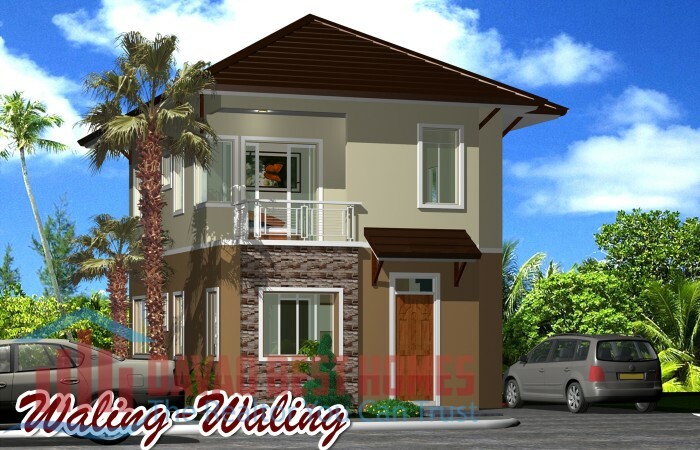 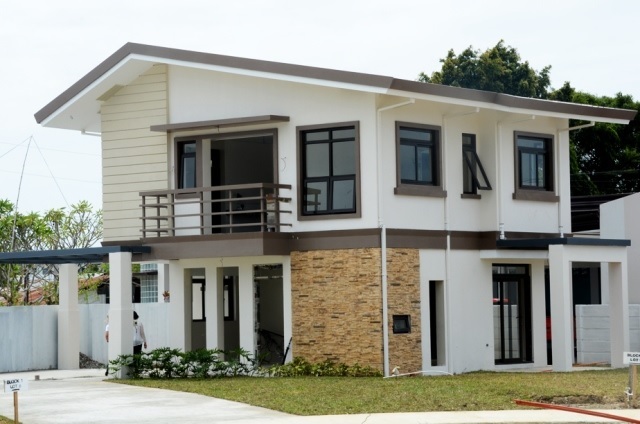 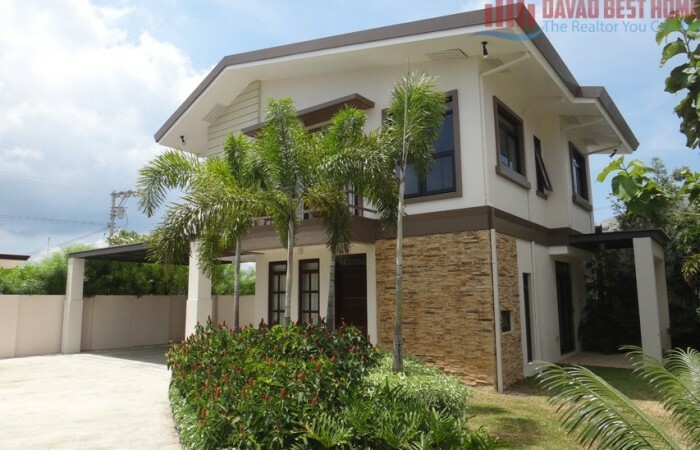 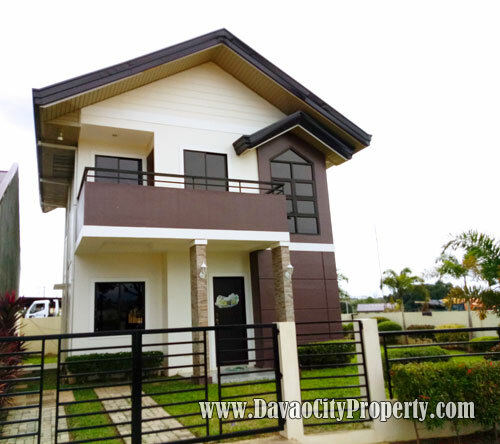 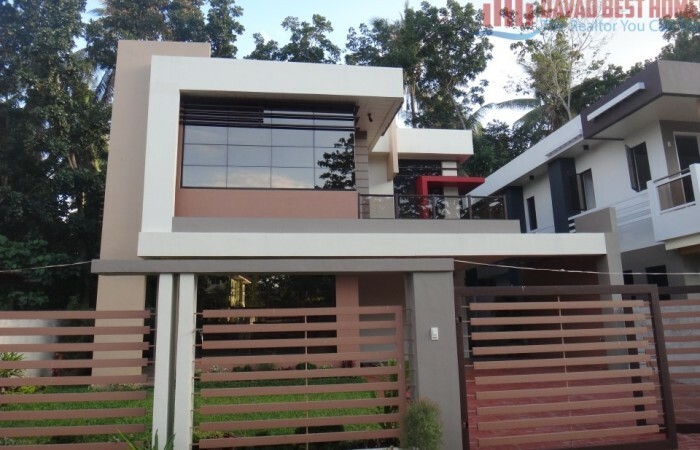 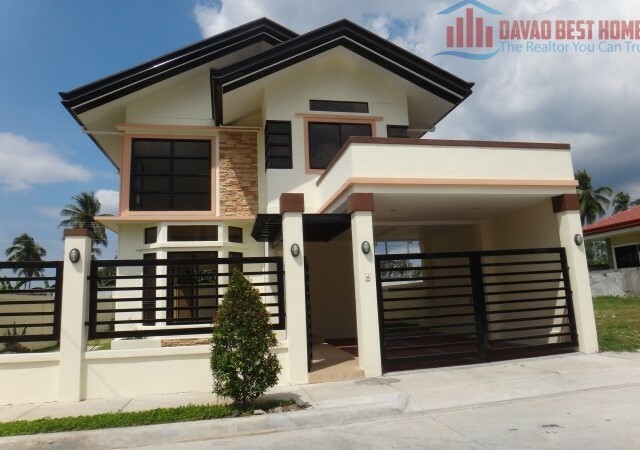 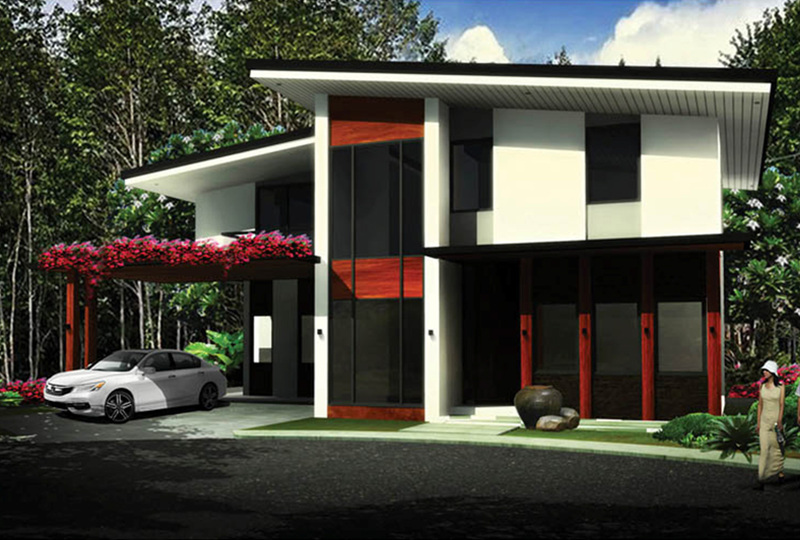 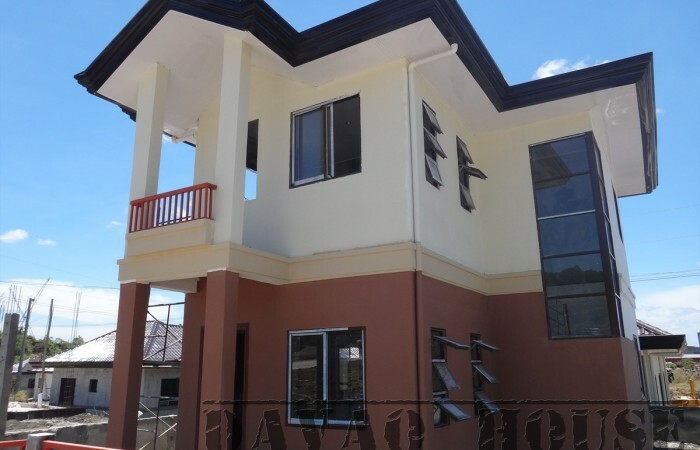 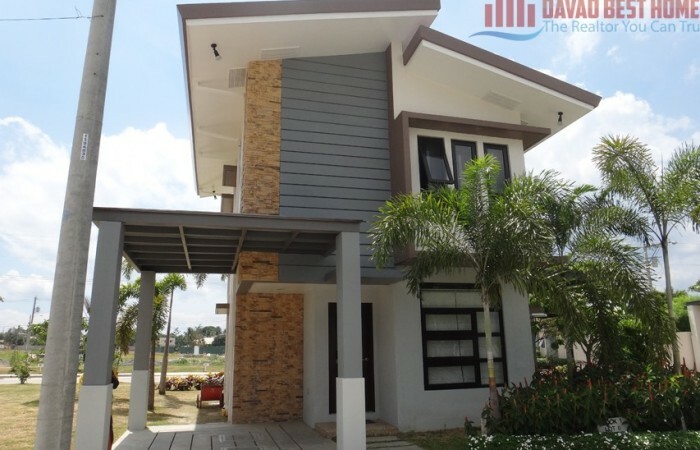 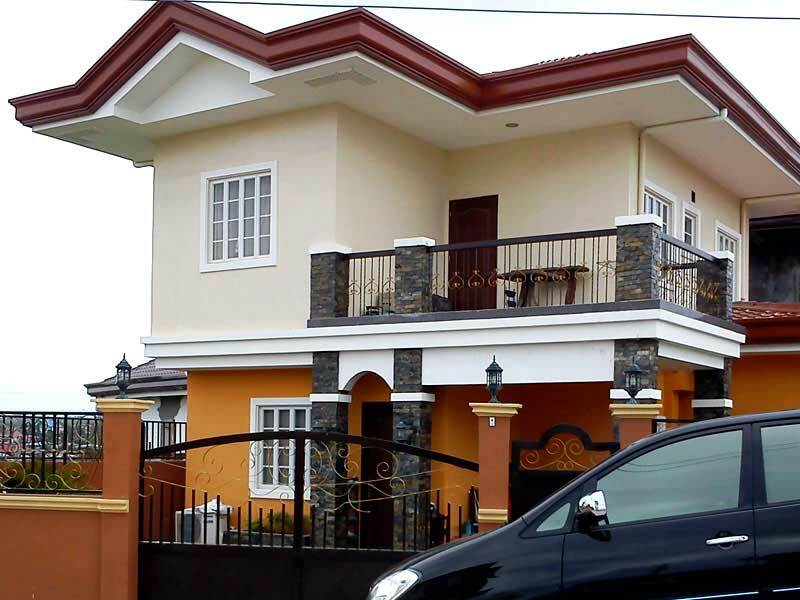 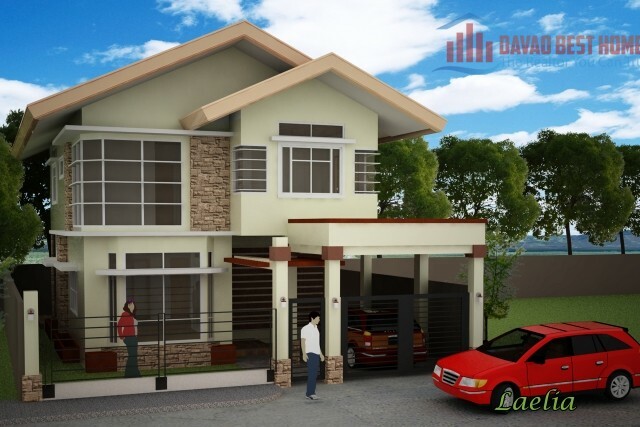 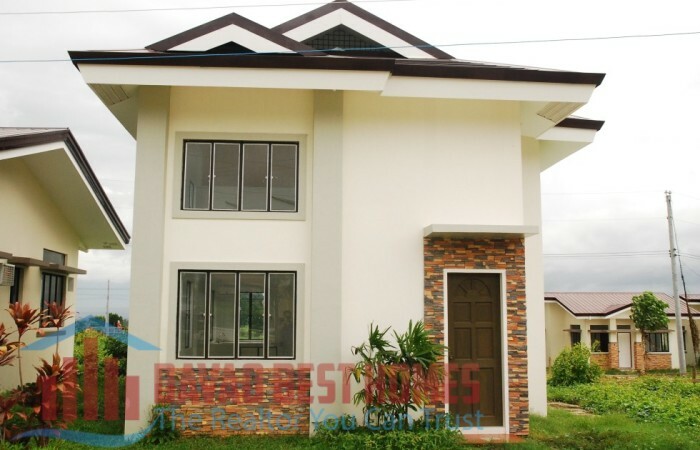 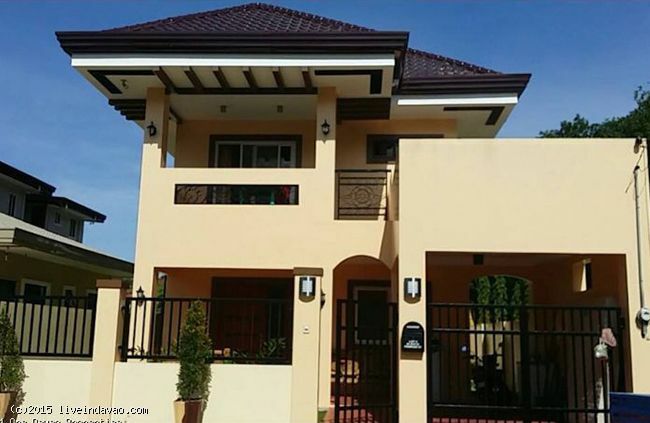 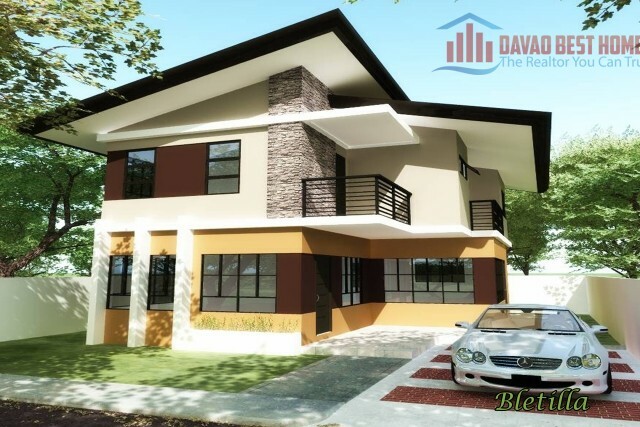 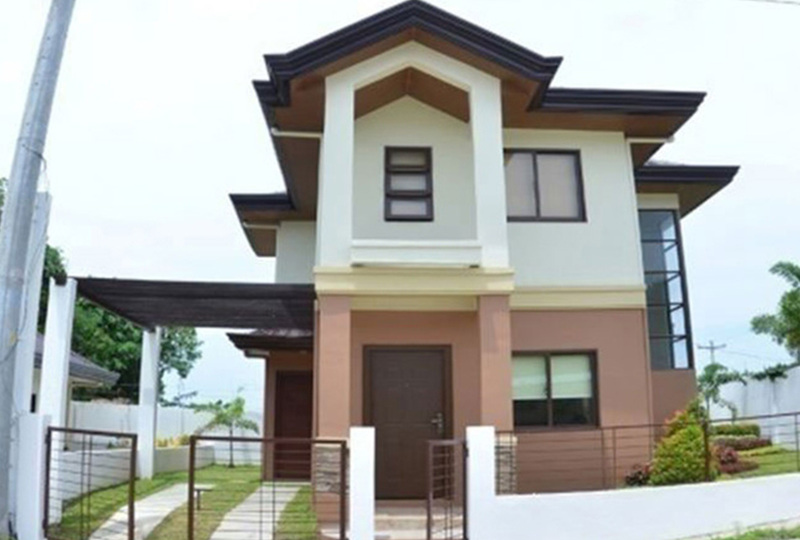 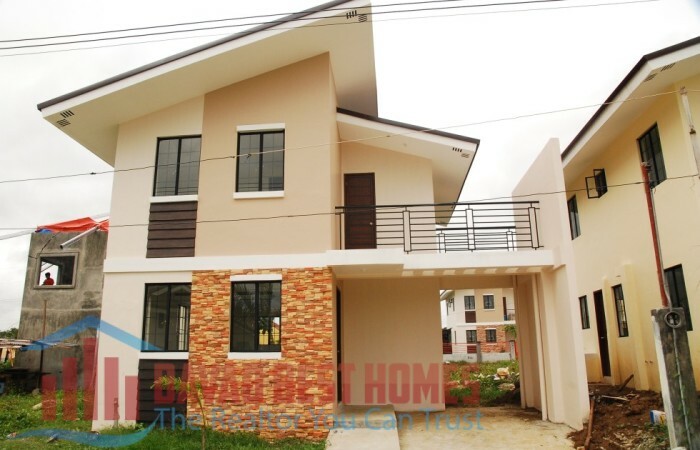 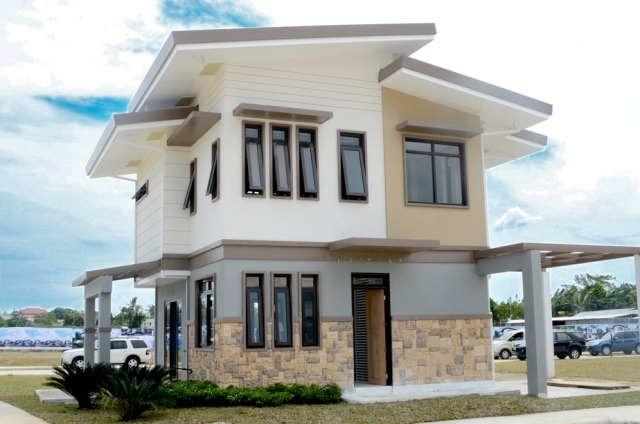 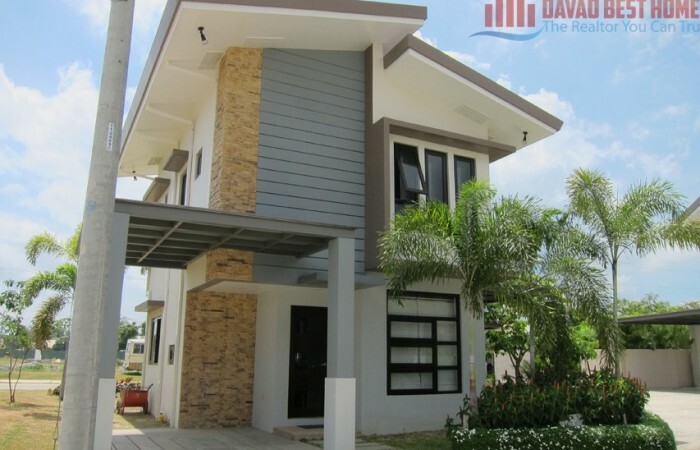 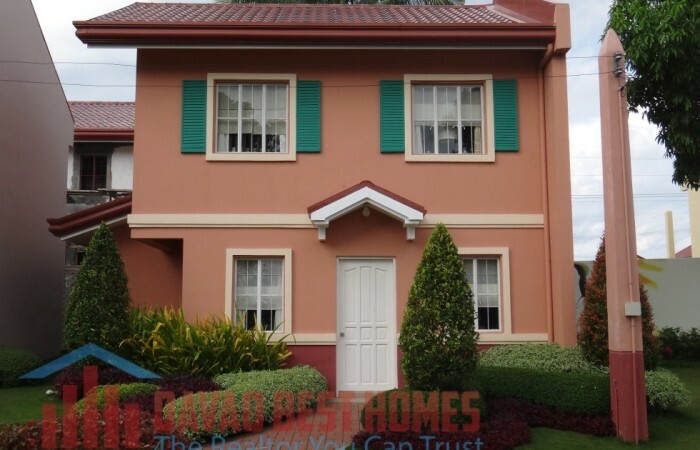 In this post, we collect 50 best design houses here in the Philippines, particularly these photos are taken from the website of Davao Properties and Davao Best Homes and other websites through google. 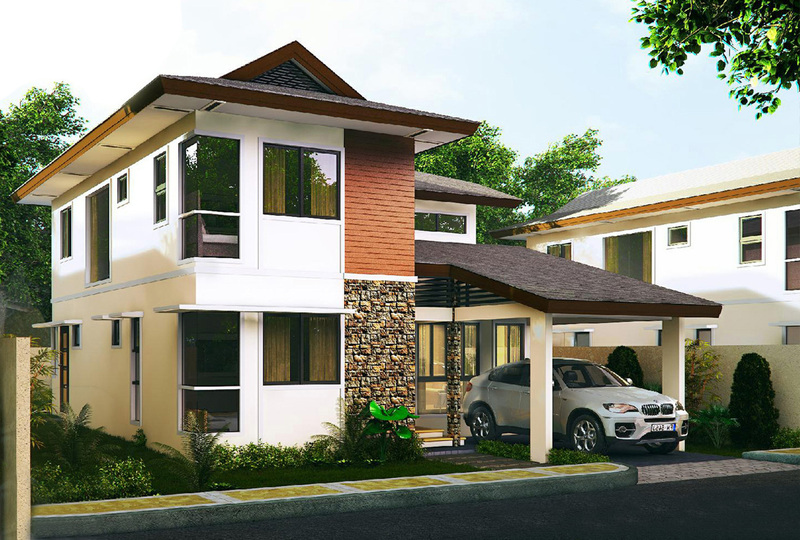 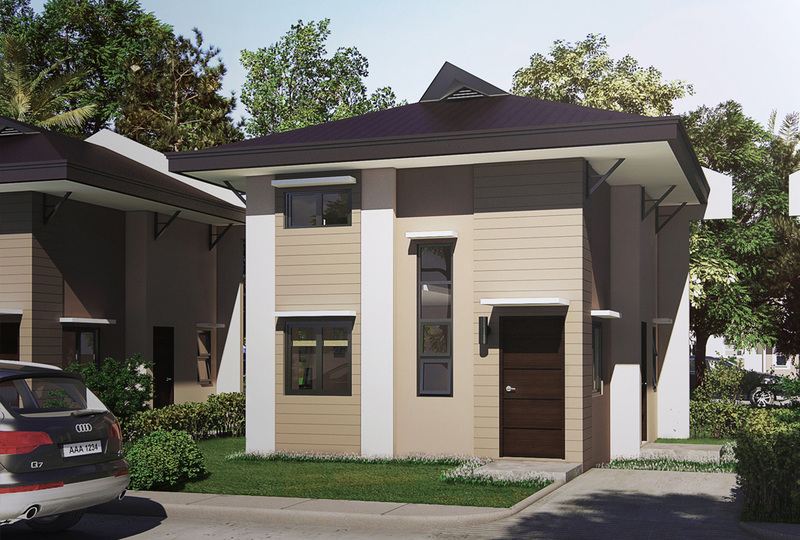 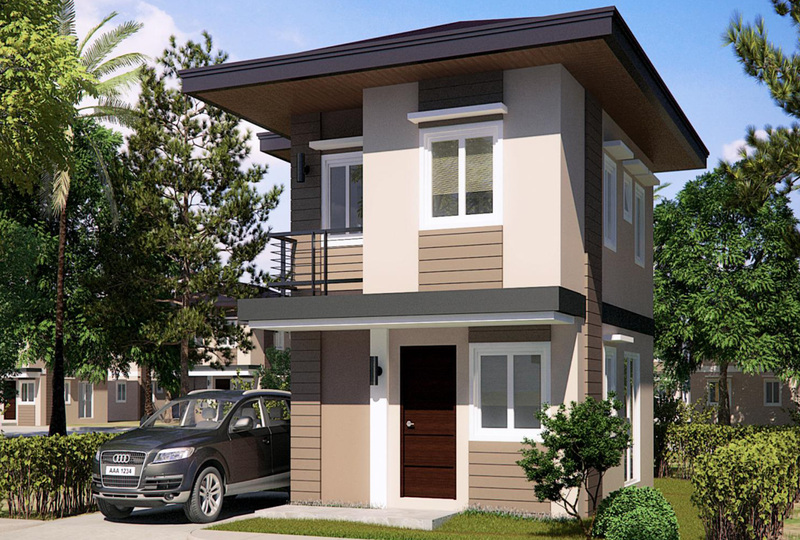 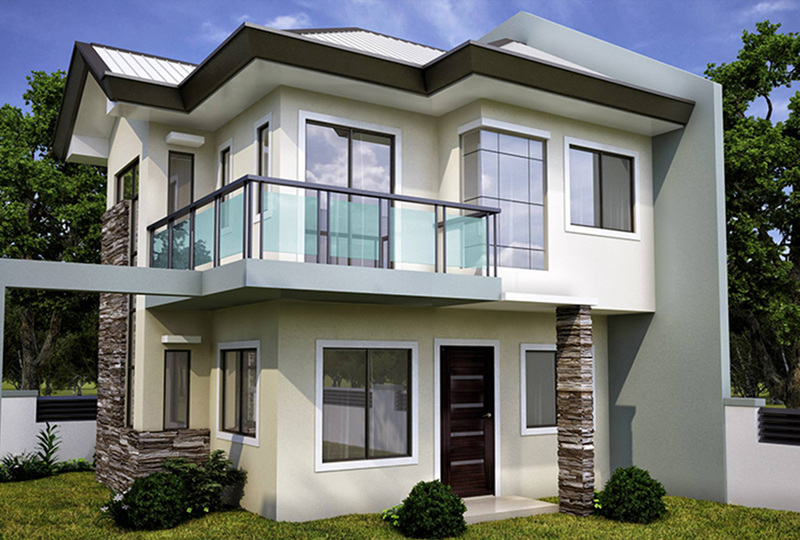 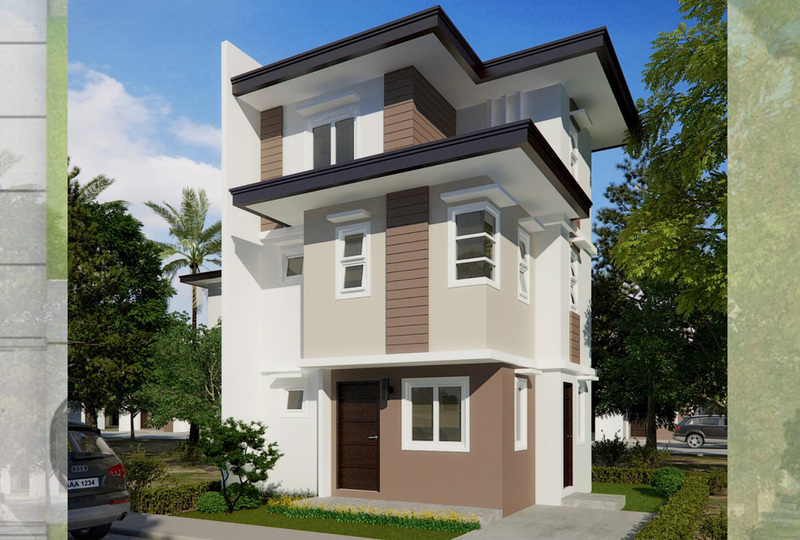 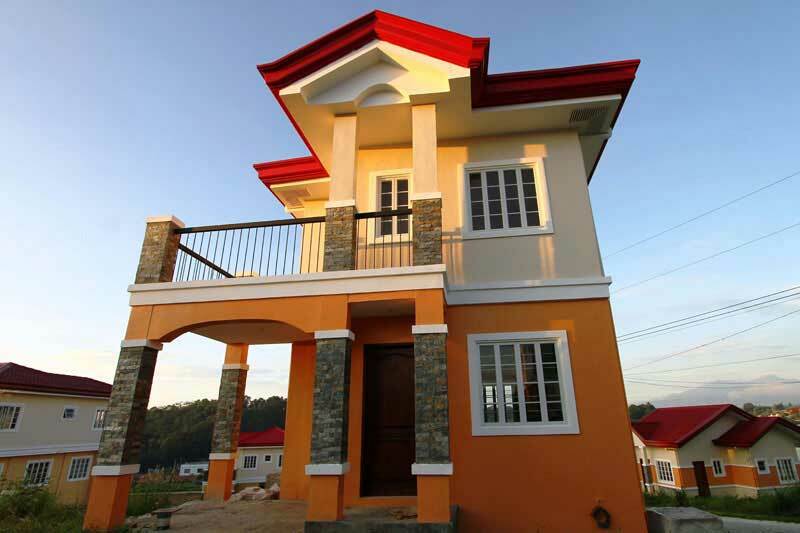 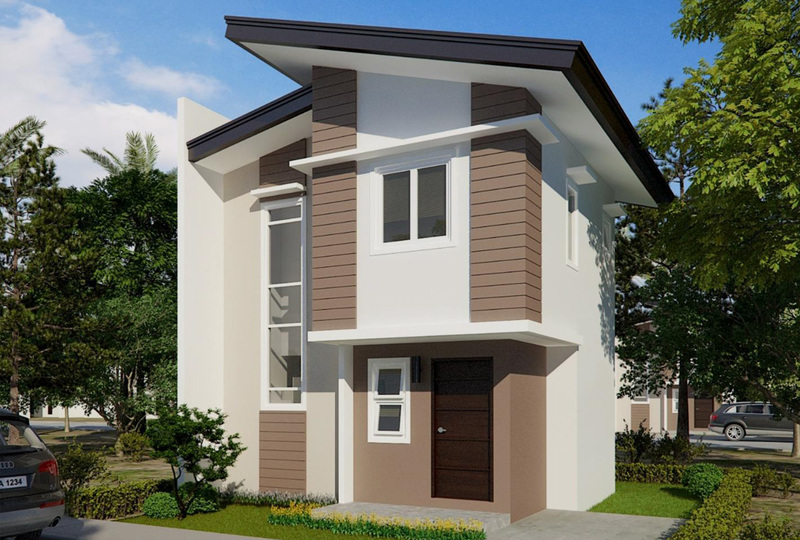 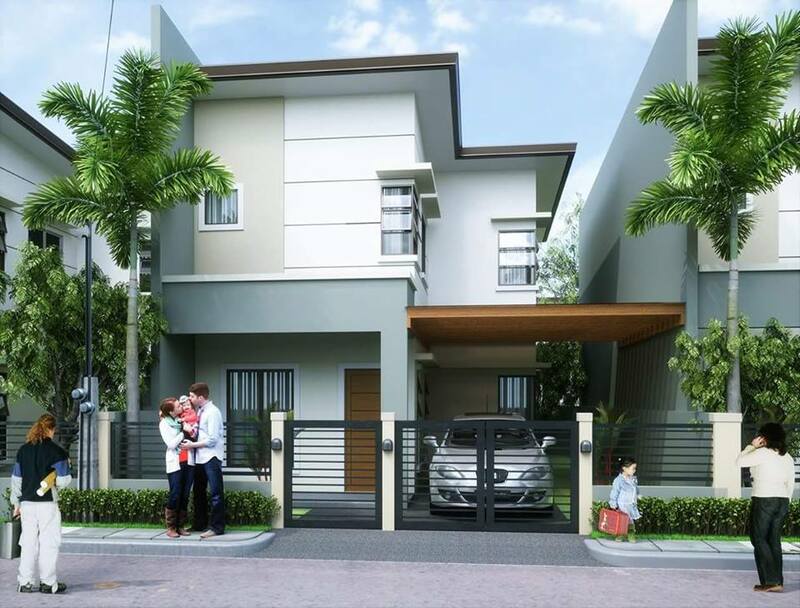 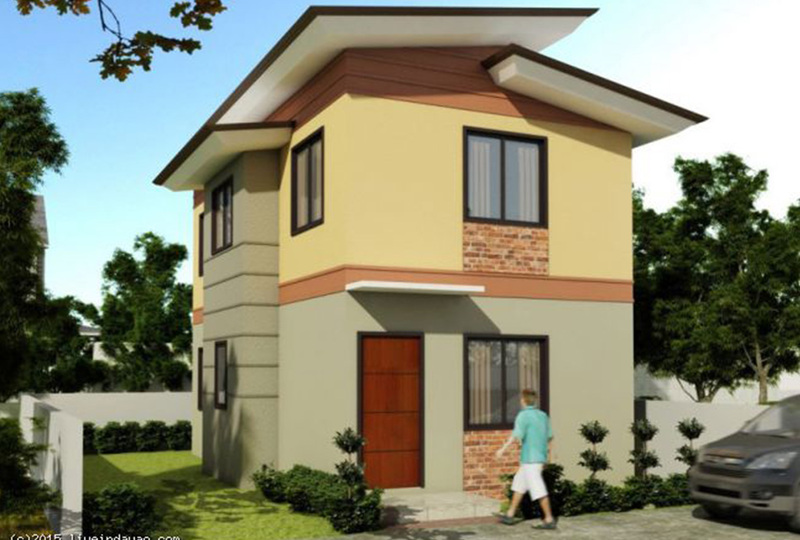 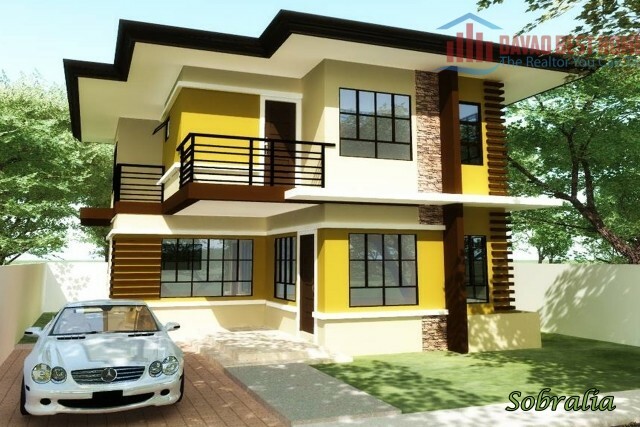 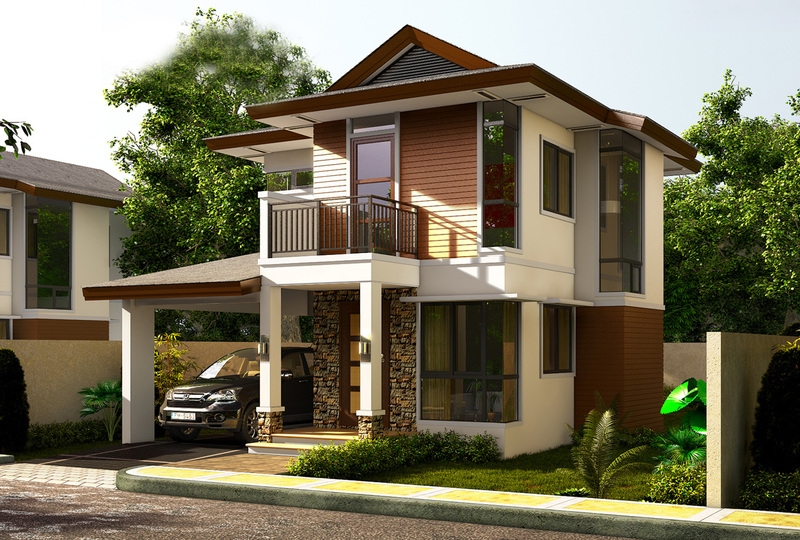 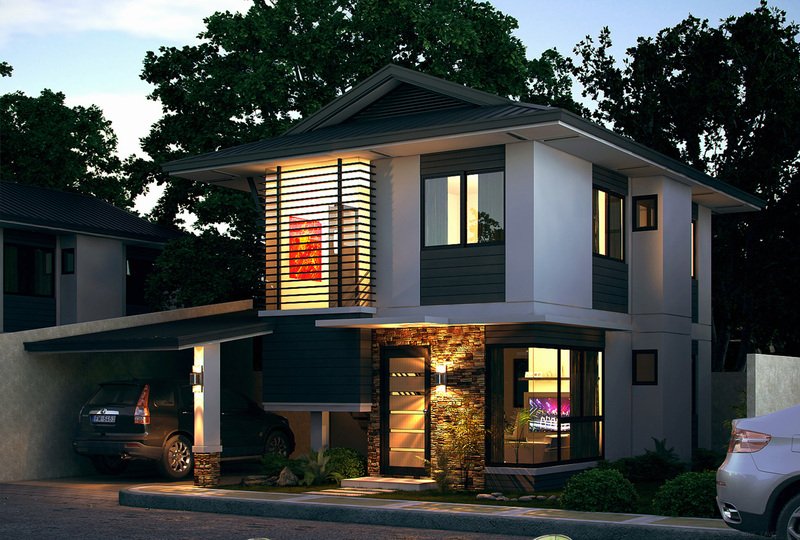 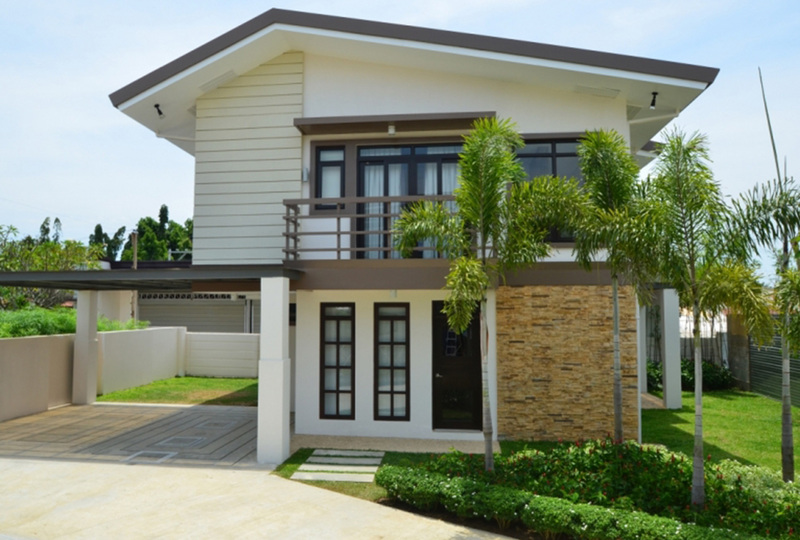 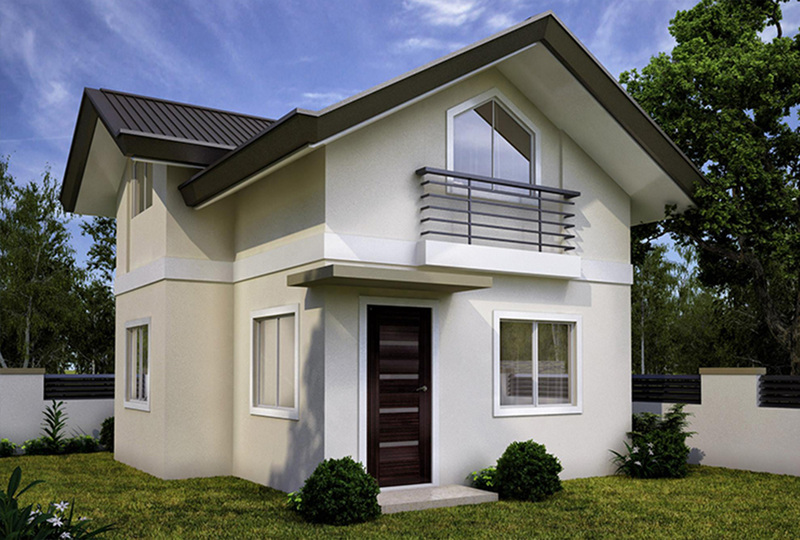 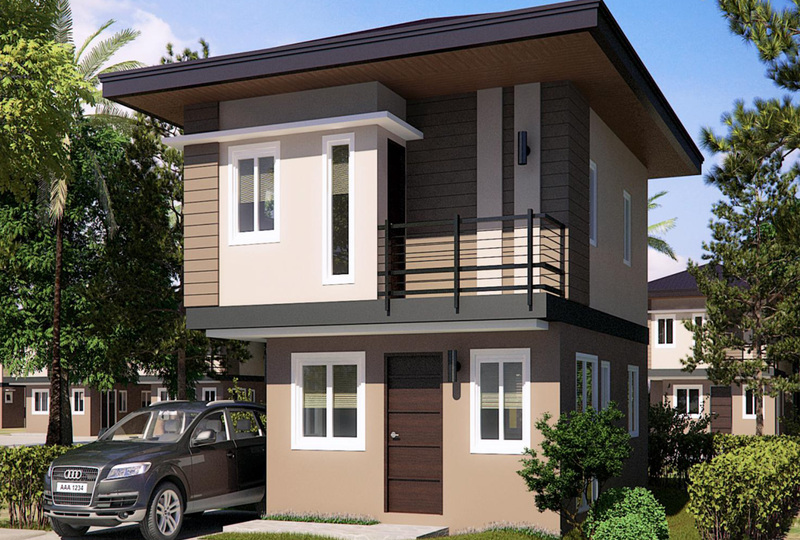 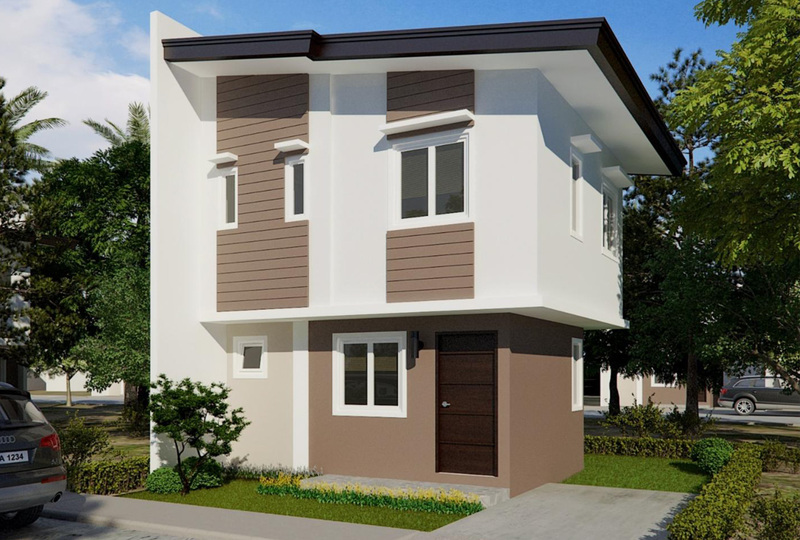 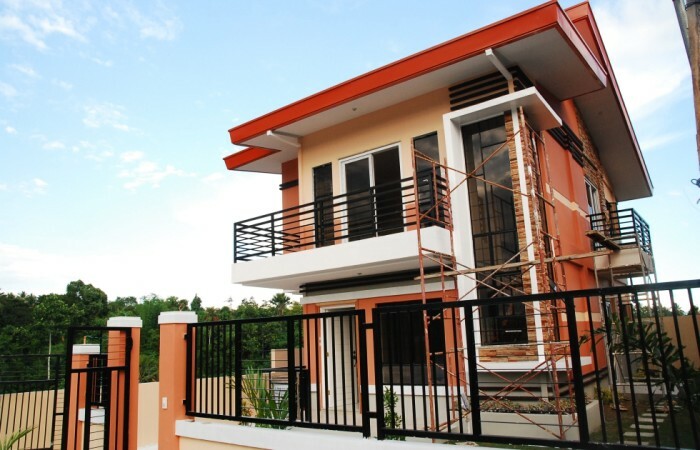 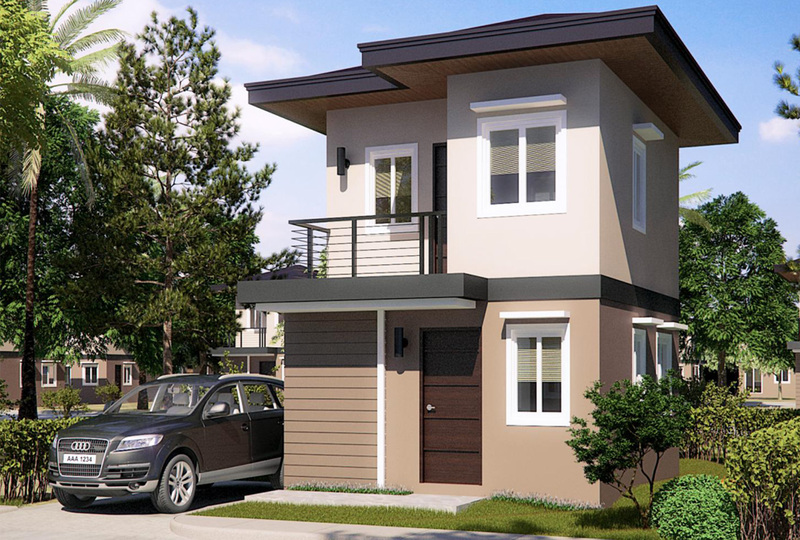 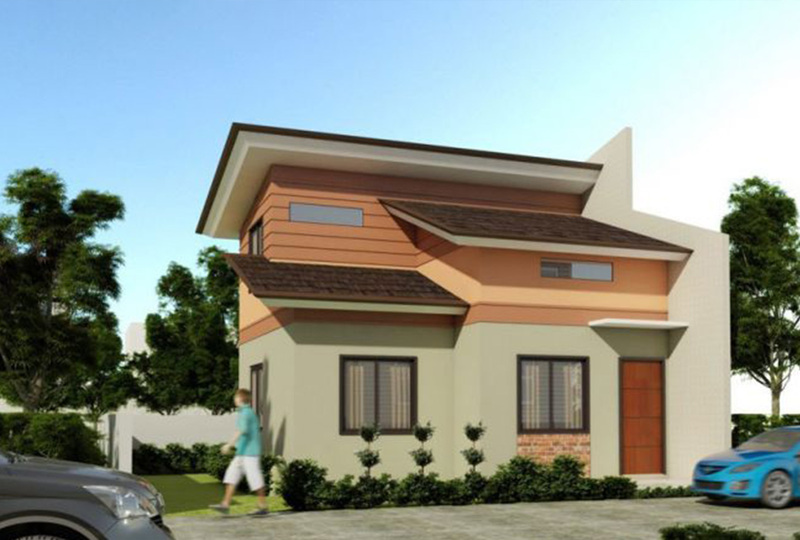 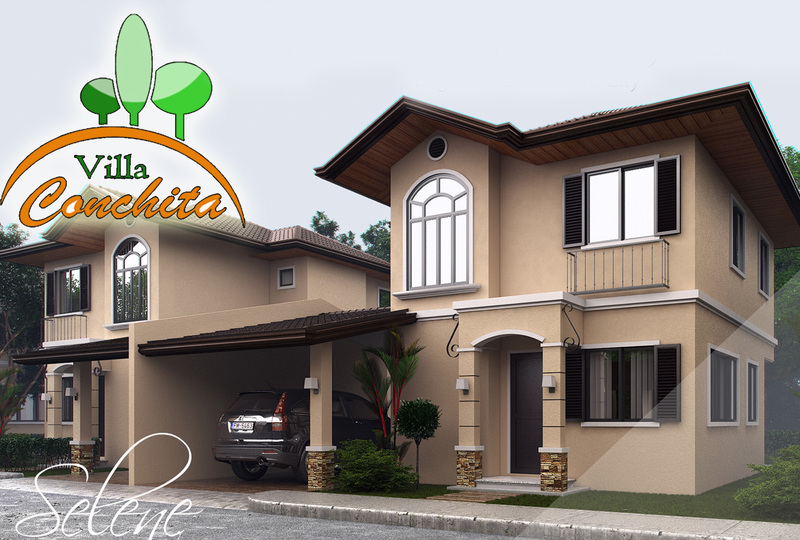 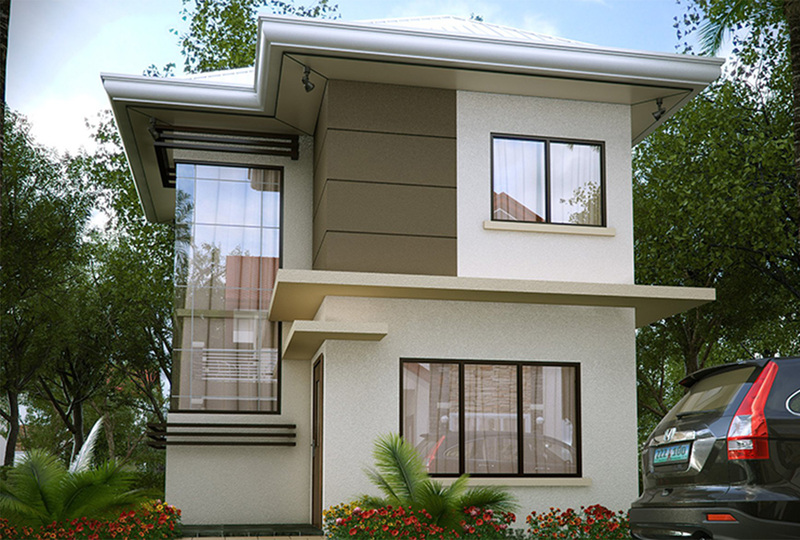 This beautiful two-story houses can serve as our inspiration to work hard for our own house someday. 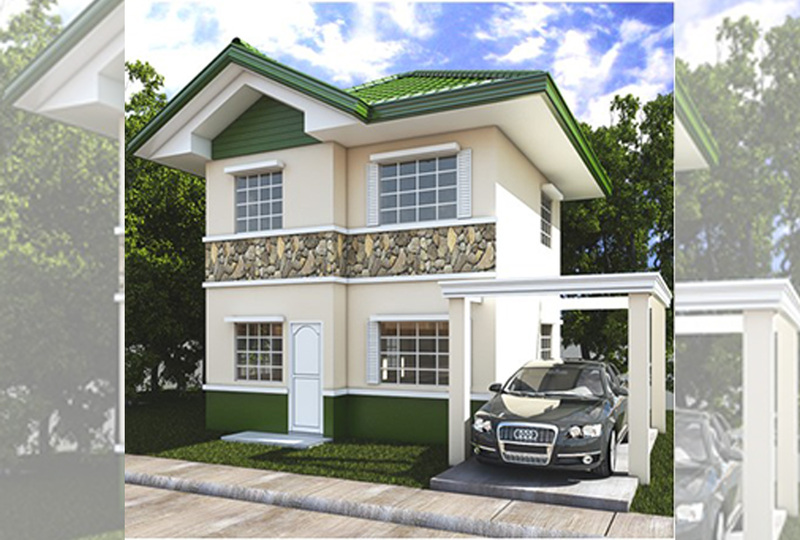 Also, we can get some design ideas in this collection for our dream house. 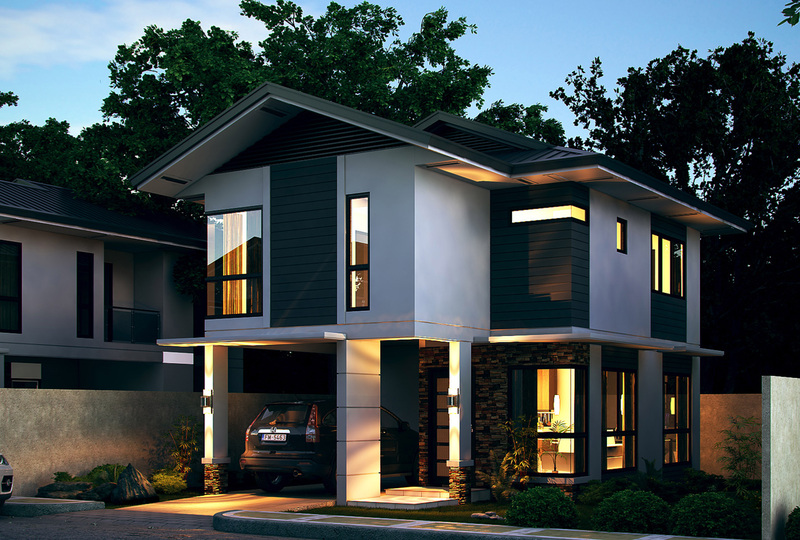 Enjoy scrolling down and be inspired!